Don joined Midwest Service Group in 1996. 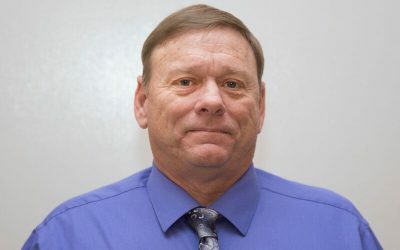 He is currently trained and accredited as a Missouri/Illinois Asbestos/Lead Supervisor and Asbestos Inspector and has managed projects as large as three million dollars in value. His other training includes First Aid/CPR, Mold Remediation, 30 hour OSHA Safety Training, 24 hour Mine Safety & Health Administration Safety Training, & RCRA/Hazmat HAZWOPER Training.